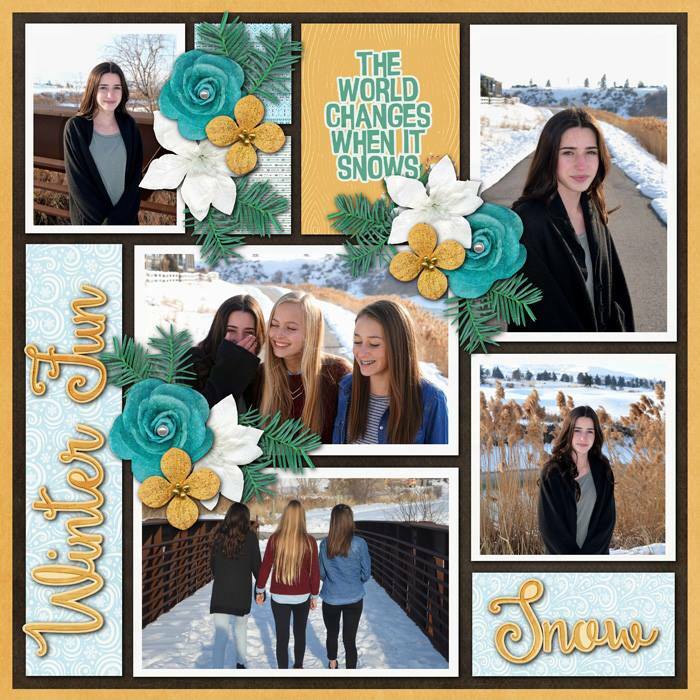 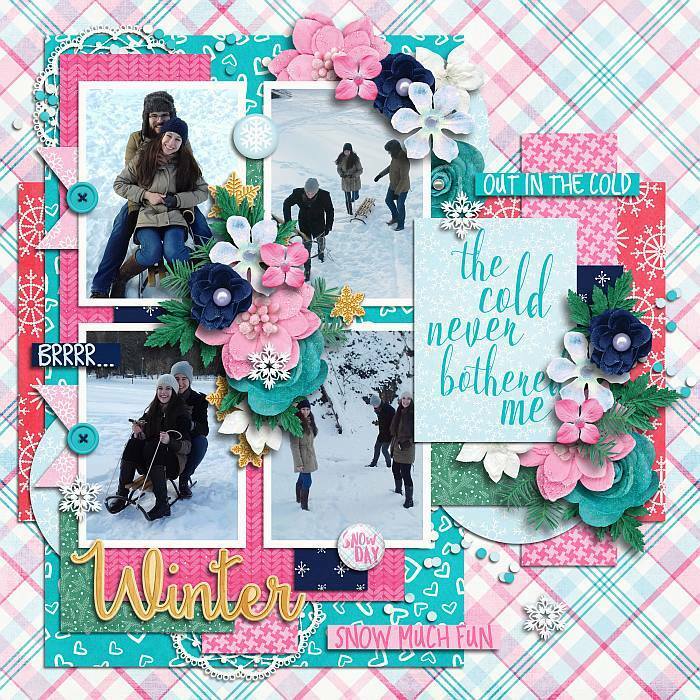 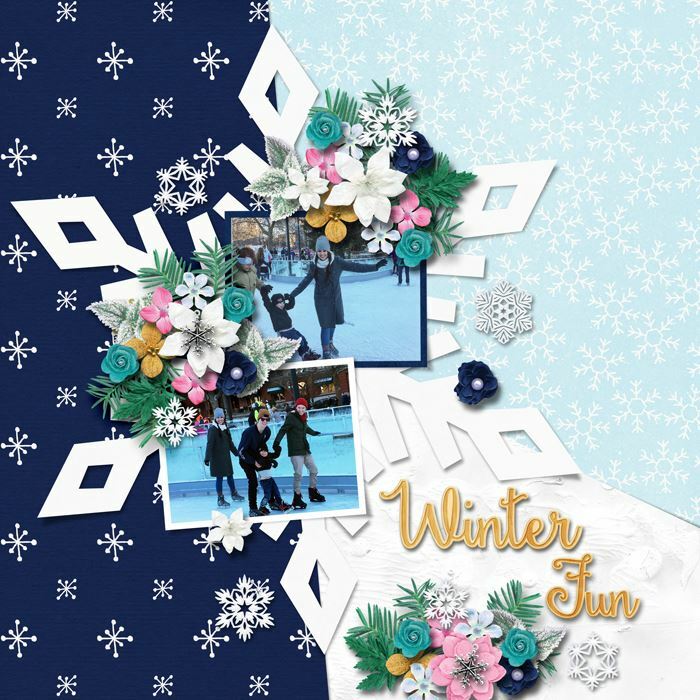 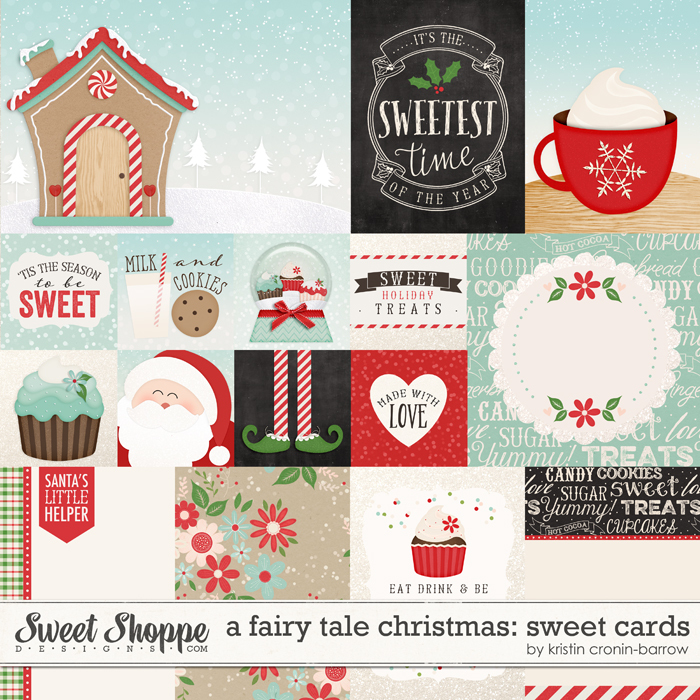 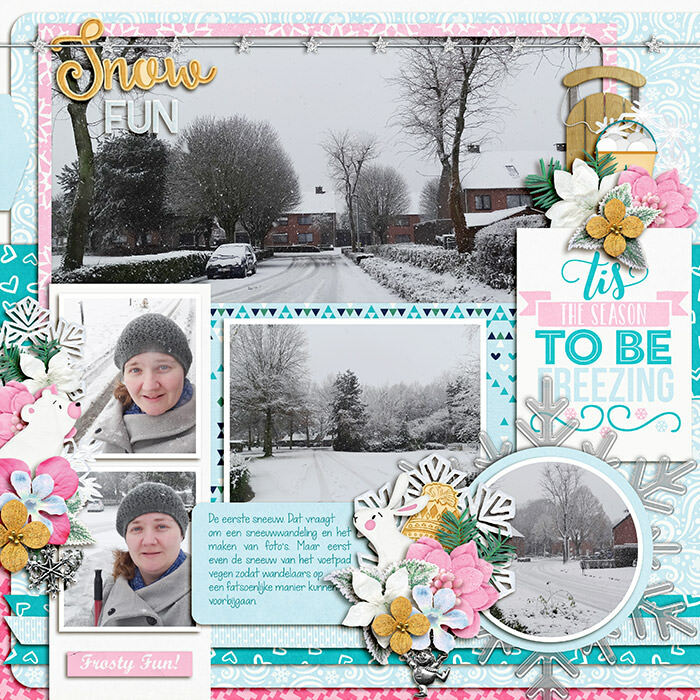 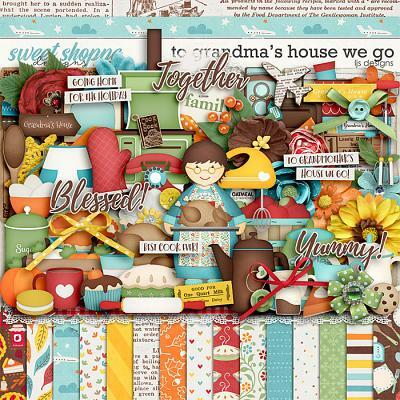 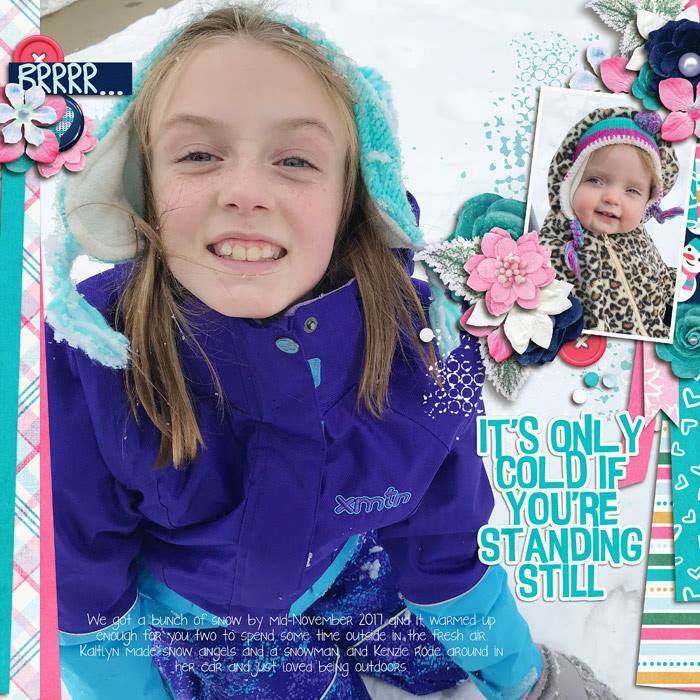 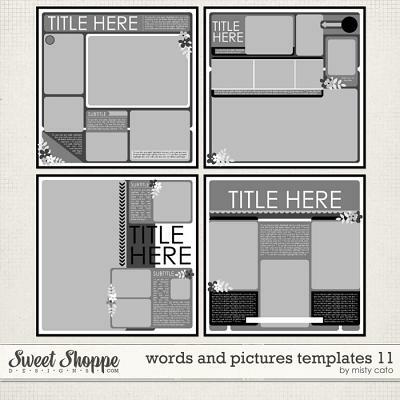 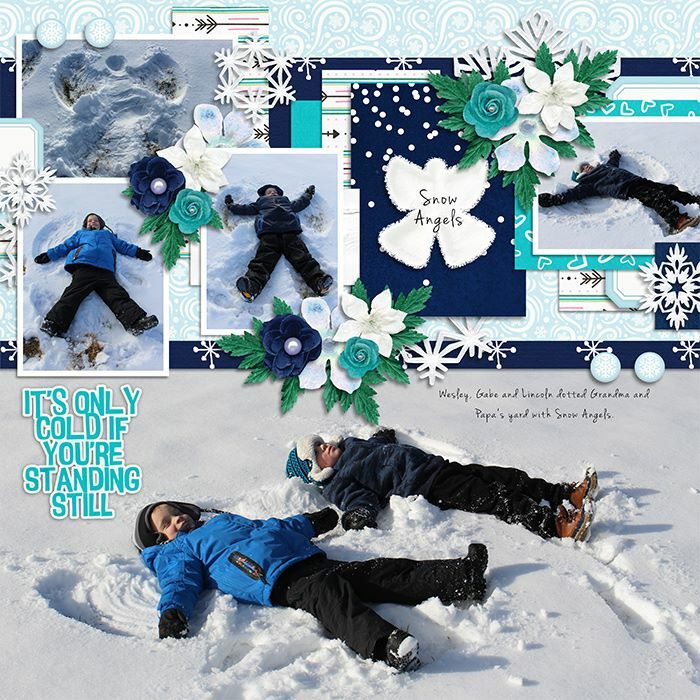 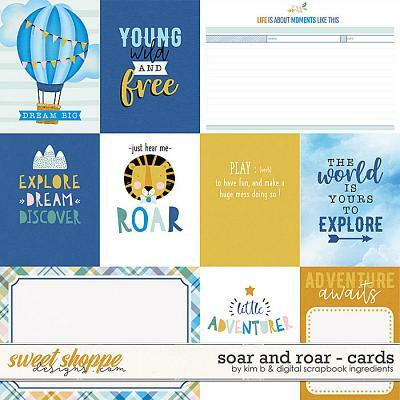 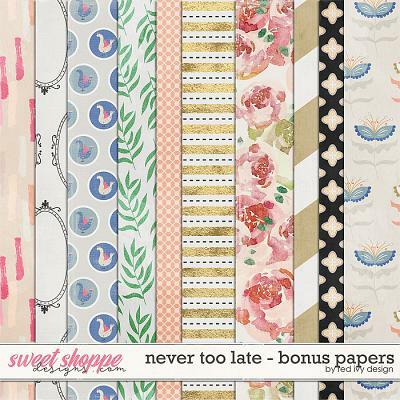 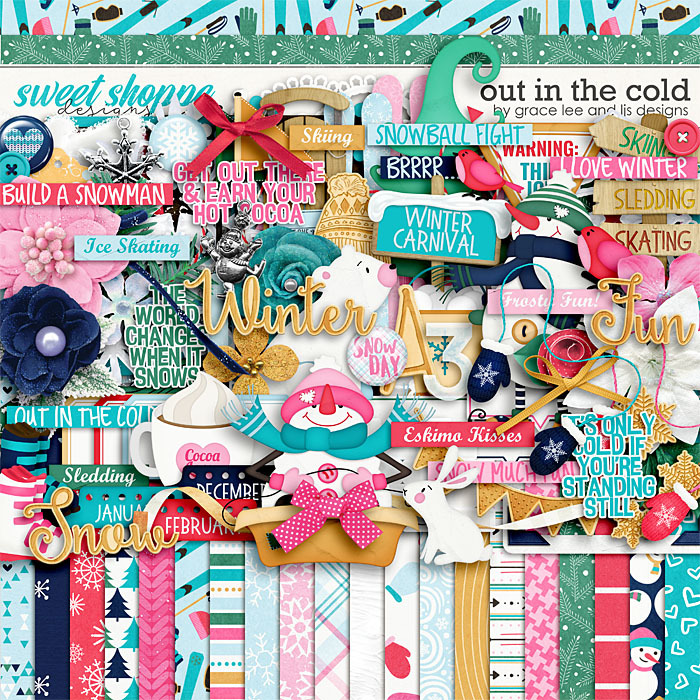 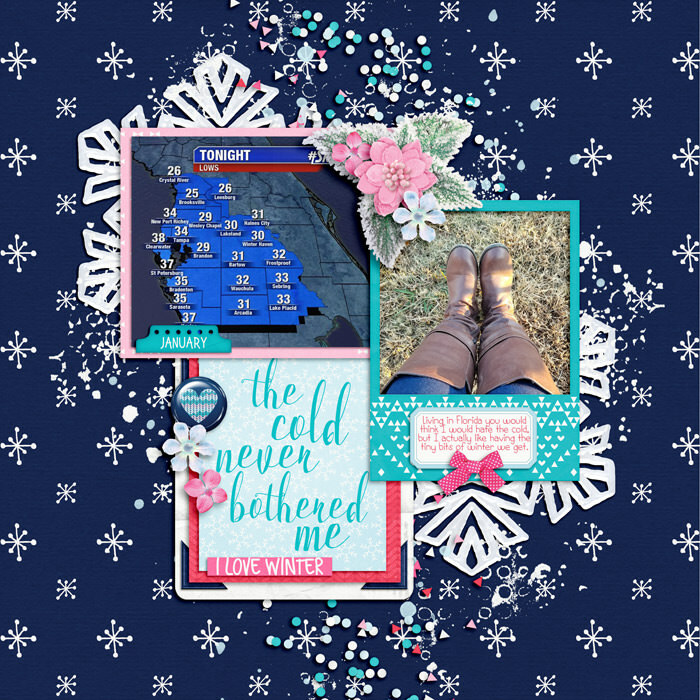 A digital scrapbooking collection by Grace Lee and LJS Designs, Out in the Cold is inspired by blustery, fluffy snowflakes and winter fun. 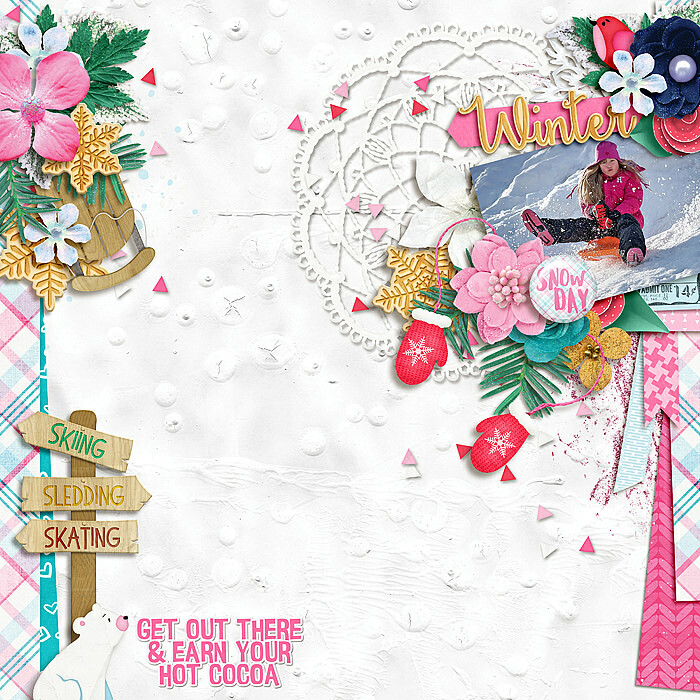 The bright, chilly blue, gold, and pink color scheme will compliment your winter layouts of ski trips, snuggling by the fire with hot cocoa, sledding, skating, and building snowmen. 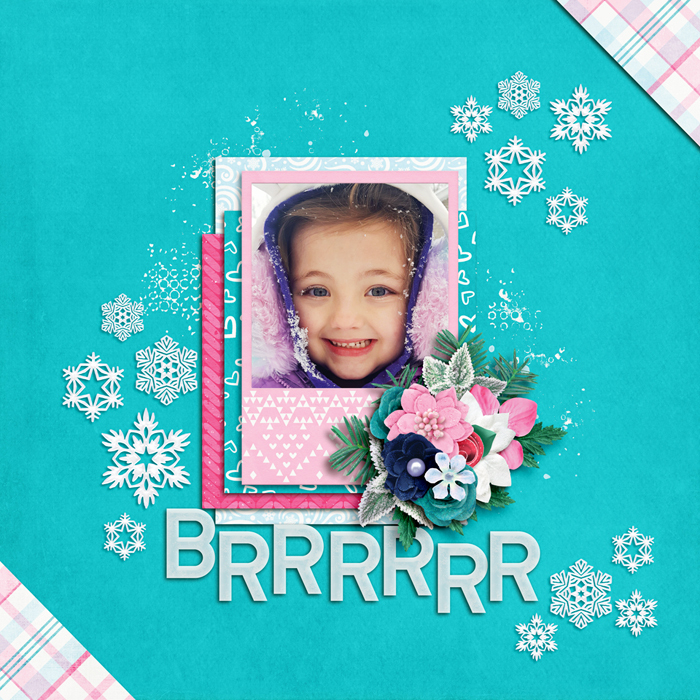 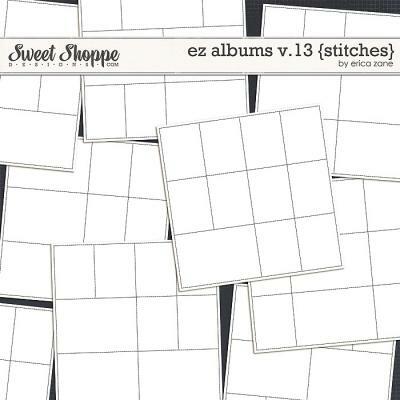 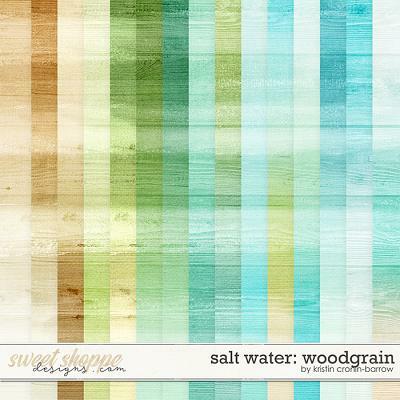 This collection is perfect to keep you scrapping all winter long!